What are The Real Names of The Characters In The Malayalam TV Mega Serial Karutha Muthu Telecasting On Asianet. Bros Creations is The Banner Producing The Serial Karutha Muthu. Its Written by Pradeep Panicker, He is Writing the Story, Screen Play and Dialogues of Karutha Muthu. 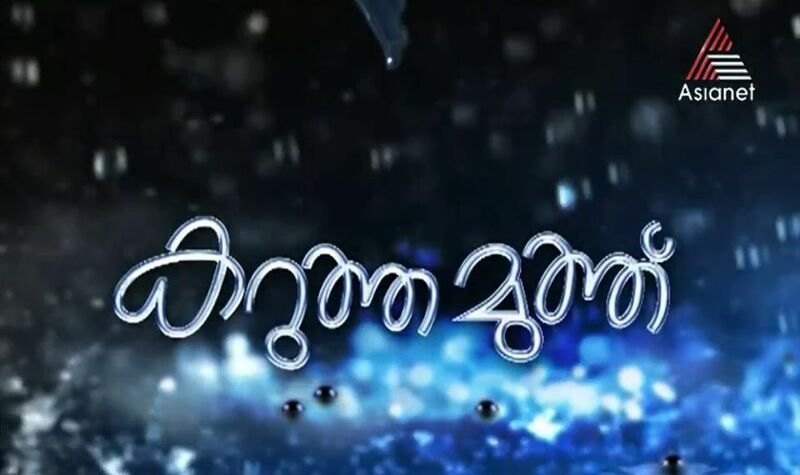 Praveen Kadakkavoor is the Directors of This Serial, he is a very popular Malayalam Television Serial Director. Sanad George is scroing the back ground music of the Serial karutha Muthu. this serial is a bad serial, no theme, no sense nothing totally boring. if the producer and director is not have any idea please stop this type of sense less serial. why the sensor boards are giving permission to such type of terrific serials. totally the serial theme is big zero..and entirely boring…. My name is Shamshul husain. I am crazy & I am intersted in acting.& I can good acting. I am Good looking handsome boy. I am 27 year old. My height 5ft 5inch.If you have their any type of role. My name is kalyani. I am crazy & I am intersted in acting.& I can good acting. I am Good looking handsome girl. I am 7 year old. My height125 cm.If you have their any type of role. Dr Marianna ‘s acting is super. Played the negative role super don’t feel like she is acting. A.nd so when she comes on the screen feel like to kill her. Super acting that people those who liked her started hating her.